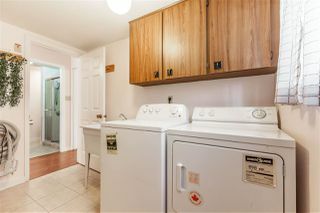 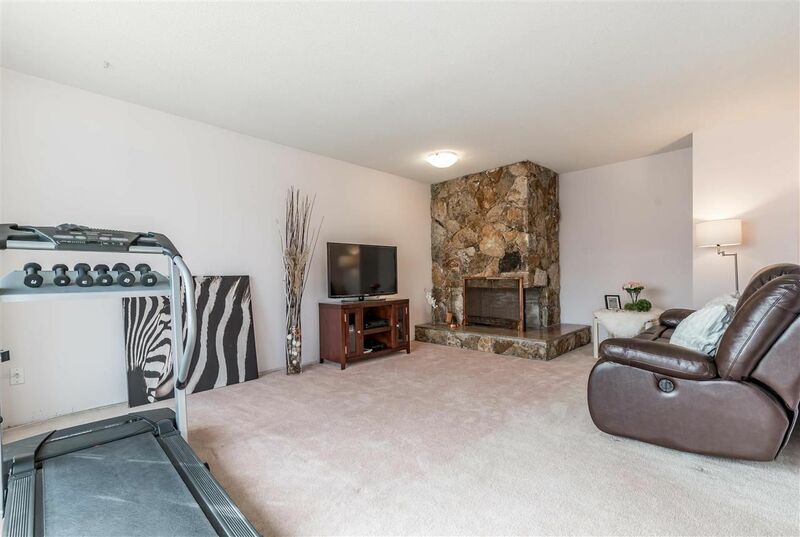 Richmond's Central Location - Woodwards, 5 bdrm, 3 bath, 1 recreation room, 3 parking. 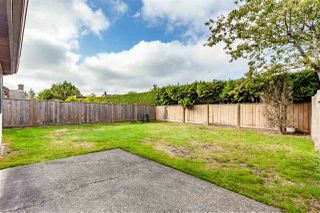 Approximately 2,521 sqft and 4, 182 sqft lot, spacious West facing backyard, quiet inner street, and greenbelt. 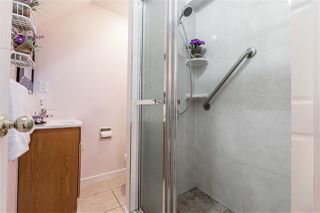 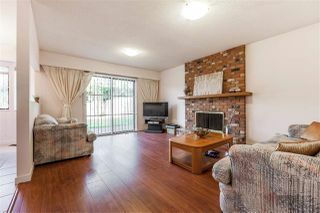 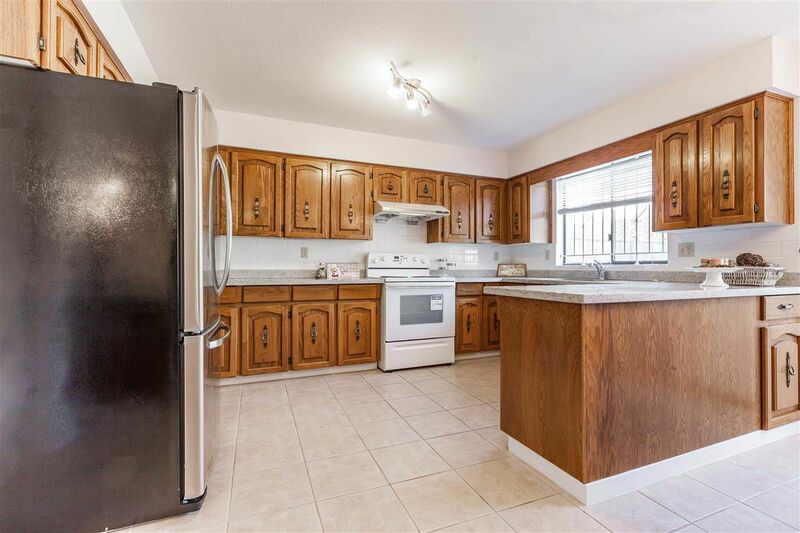 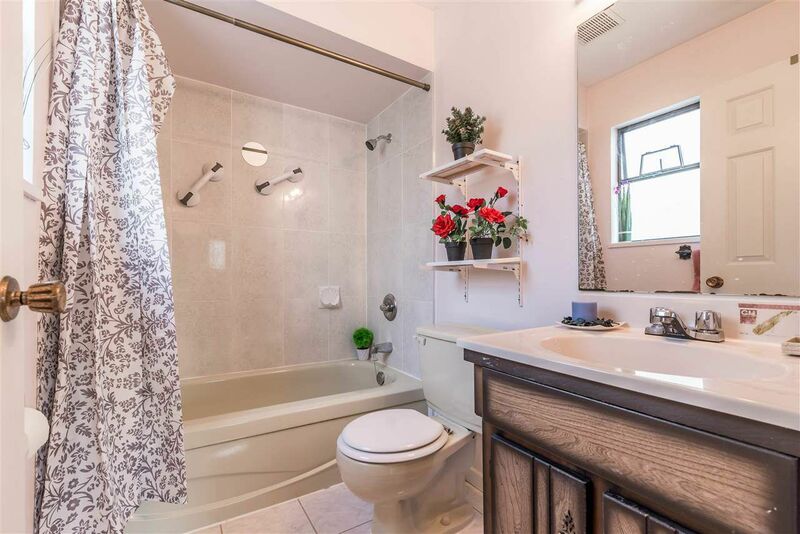 Upgrades 7-yr new roof, 5-yr wood and tile flooring, counter top and much more. 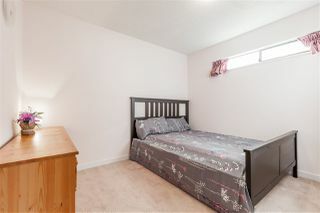 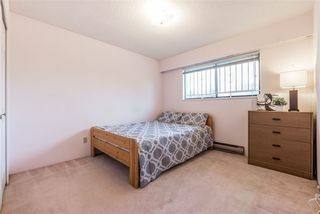 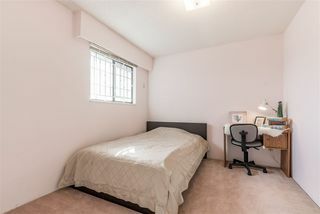 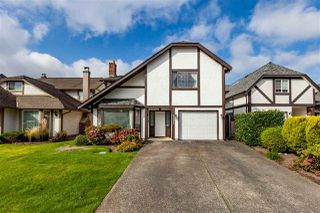 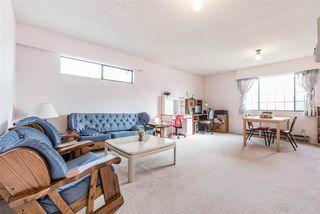 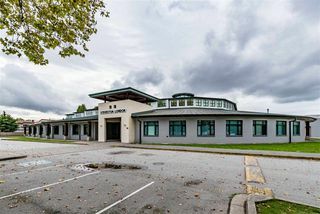 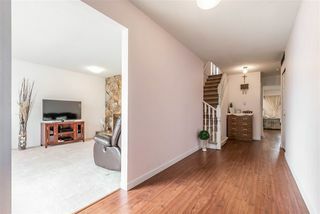 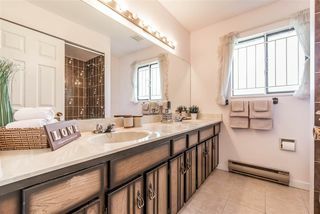 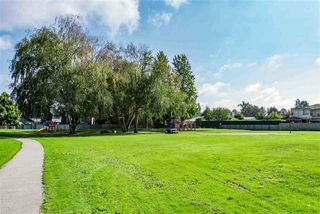 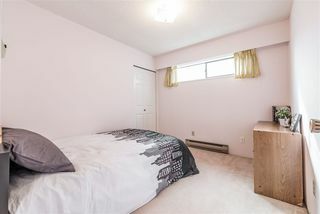 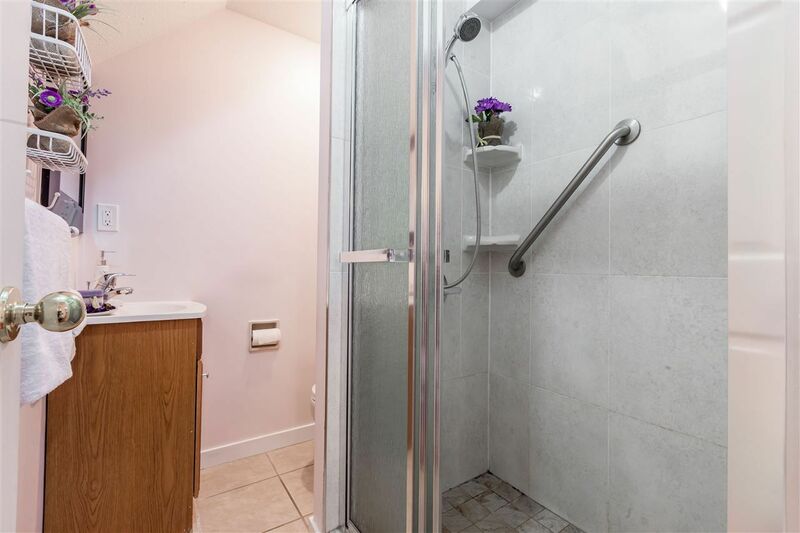 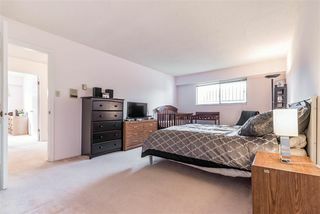 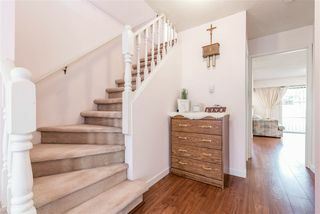 Close to Errington and Steveston-London Secondary. 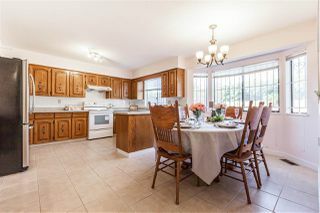 Exclusive for you and your family! Make your offer NOW! 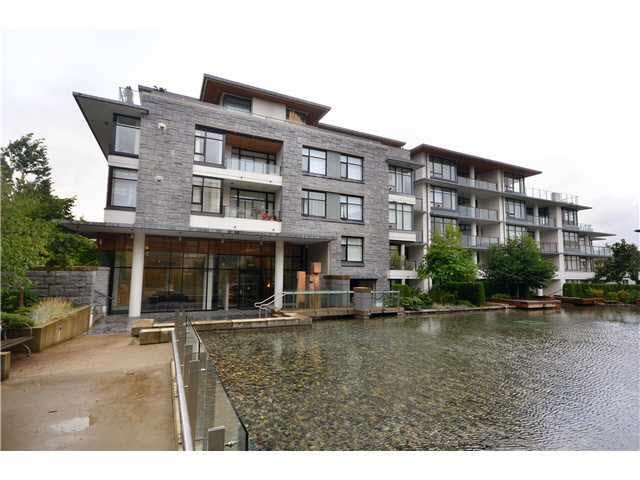 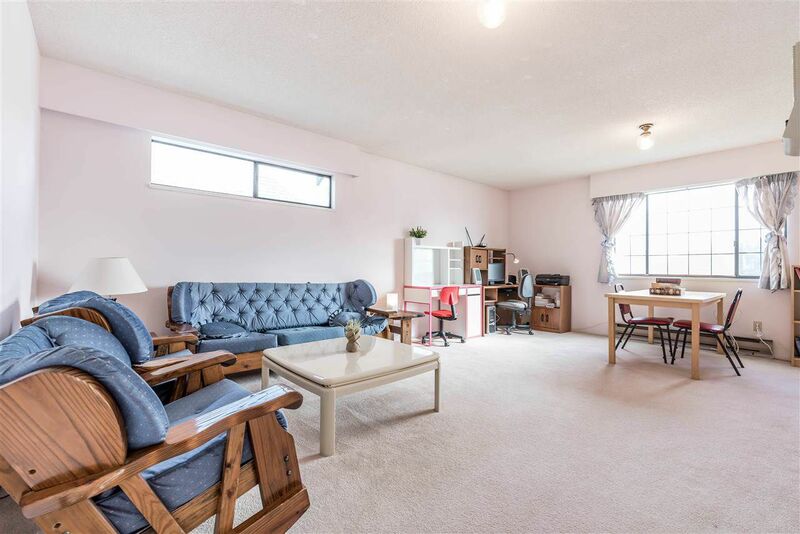 Listed by Jeremy Hsu PREC* and William Hsu of Multiple Realty Ltd.